30 days left until opening for new season! Check special prices Book now via and get special discounts! New things for the next Season! 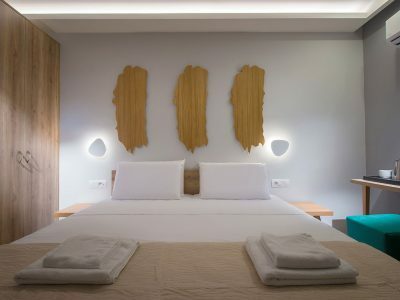 New restaurant New facilities New pool SPECIAL OFFERS TILL THE END OF DECEMBER! 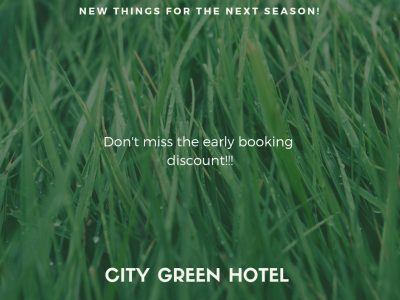 Book now for 2019 at Special prices! 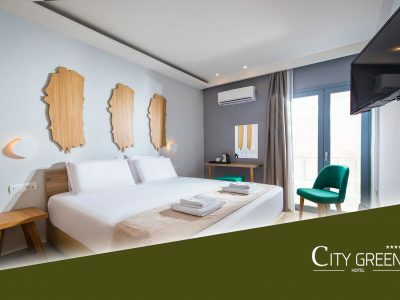 Nights … at City Green Hotel! Enjoy every Monday Traditional Cretan Night !